The Toyota Avalon is in somewhat of a niche market right now; it offers many of the luxury features and a build quality that would be impressive in a luxury brand, but without the luxury price tag. And it’s a large sedan, a segment that is losing traction with buyers who prefer SUVs these days. Pessimists even said that the Avalon was a goner, that it would silently drop out of Toyota’s lineup in a few years. But Toyota wasn’t about to abandon its flagship vehicle. At this year’s Detroit Auto Show, we were treated to the reveal of the 2019 Avalon, an all-new vehicle that will once again raise the bar for what an understated luxury sedan should be. The first thing most show-goers saw was the Avalon’s new style. 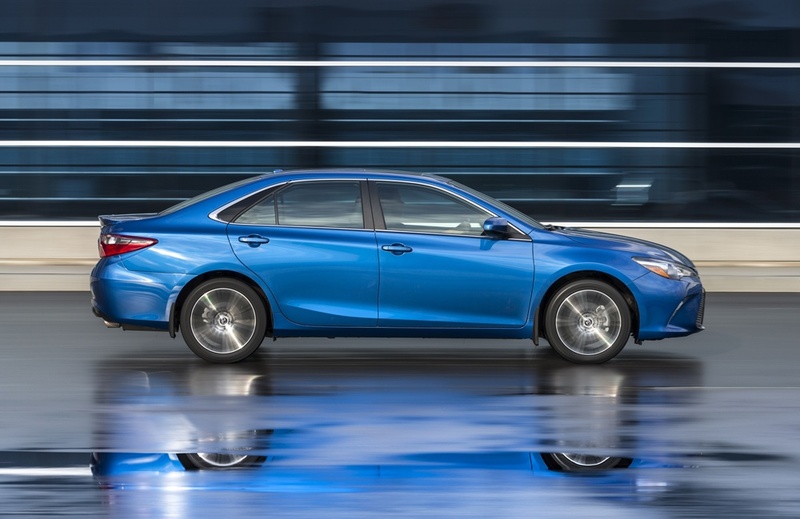 While the classic lines of the previous version remain, the 2019 model has more dynamic creases and angles. It’s also longer, lower and wider than its predecessor, and thanks to advancements in aerodynamics, it also cuts through the air more efficiently. 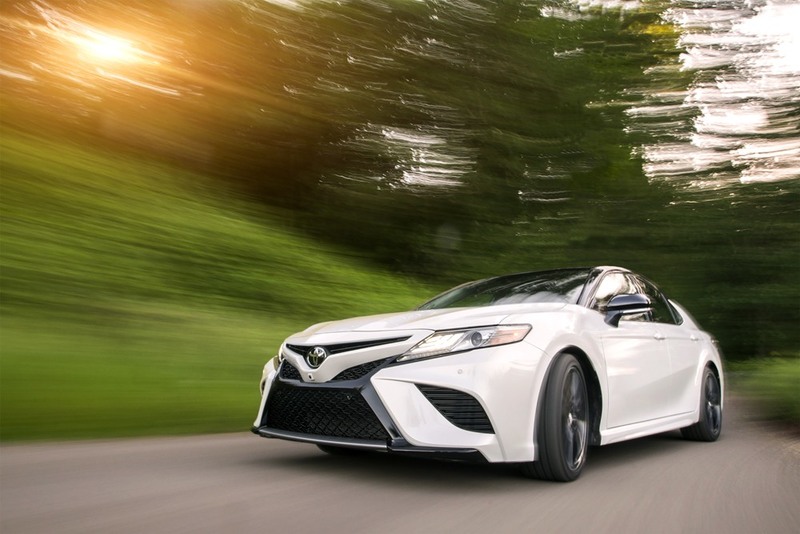 Under the hood, changes are less apparent (but still welcome): the 3.5-litre V6 that was upgraded when the new Camry was unveiled is making a return as the base power plant. It should make over 300 horsepower and will be paired with an eight-speed automatic transmission. A hybrid variant with a CVT transmission and a battery pack mounted under the rear seat (on the last Avalon, it was in the trunk, which decreased cargo space) is also available. The suspension system also received some attention; the old rear trailing arm has been swapped for a multilink setup, and a set of adjustable shocks that can change their settings in 20 milliseconds are also standard. 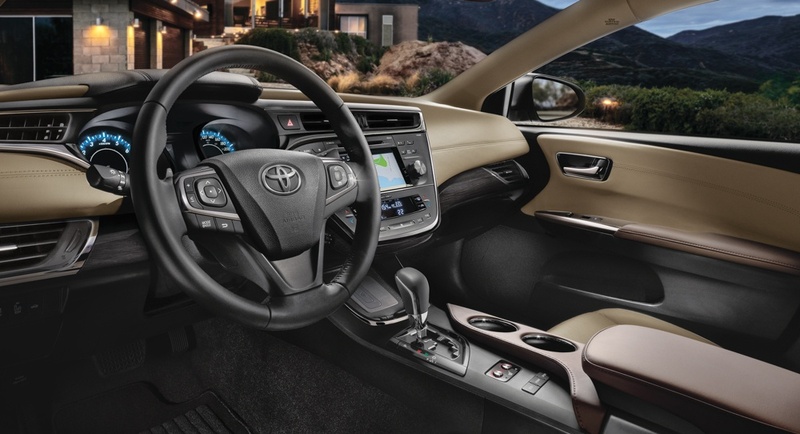 Inside, the Avalon showcases some of the best features Toyota has to offer such as standard leather seating and 14-speaker sound system. For an even better auditory experience, a 1,200-watt unit is optional. Toyota’s latest generation of the Entune system (version 3.0) is also on display here, brought to life in a 9.0-inch screen. Voice commands will be handled by Alexa, the courteous and trendy digital assistant (sorry, Siri, it’s no personal). As Toyota’s leading sedan, the Avalon has plenty to offer to those looking for the ultimate incognito luxury vehicle. Thanks to those advancements, the 2019 version is sure to please both newcomers in this segment and those who fell under the Avalon’s spell years ago.